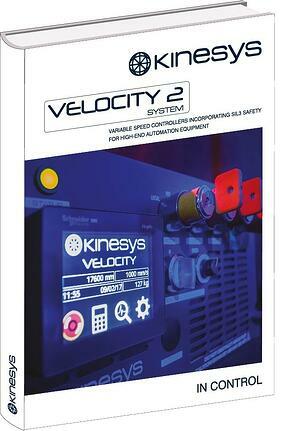 The Velocity 2 system is centered around the new Velocity 2 drive - a variable speed controller that incorporates SIL3 safety for high-end automation equipment. The Velocity 2 line provides a robust customized automation solution for open-loop or closed-loop control of induction, linear, and servo motors for winches, turntables, elevator, and other stage machinery, including safety functionality up to SIL3. Fill out the form and you can download the brochure!